Mobility and autonomous transport: proposing innovative mobility solutions to support the transformation of territories and uses. In a context of digital transformation, transport and mobility solutions are becoming more autonomous and connected. To accompany this revolution, IRT SystemX places the user at the center of tomorrow’s territories in order to design safe, sustainable, and adaptable mobility systems. Design and validate transport systems that are increasingly autonomous and connected in operational, complex, and open contexts. Strengthen performance control in the face of the cyber vulnerability of these communicating, interoperable and evolving systems. Improve the acceptability of autonomous and connected transport systems by addressing the aspects related to “human factors” and “human-machine interactions” for systems that are customized and adapted to the environment. Plan, design, and supervise mobility systems by integrating the evolution of urban transport uses. IRT SystemX fits into a context of Mobility-as-a-Service(MaaS) making it possible to offer users a door-to-door, individualized service, integrating different modes of transport, with a unified payment method. Multi-criteria optimization for route requests and their realizations in a Mobility-as-a-Service(MaaS) context. Agile operation and real-time adaptation of public transport plans integrating load knowledge and prediction. Life-cycle management for connected vehicles. 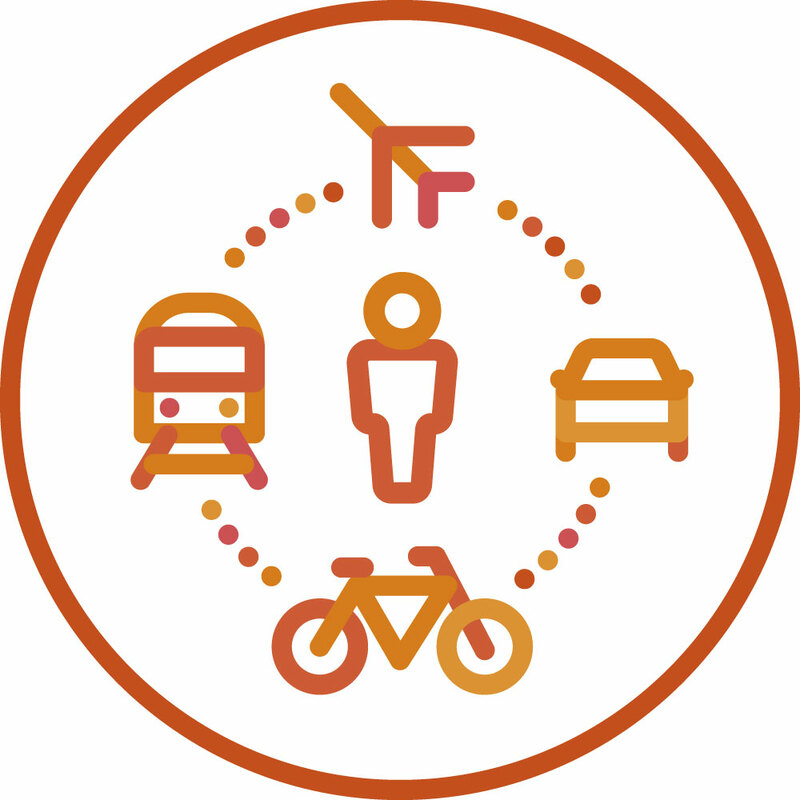 Interoperability of carpooling platforms and management of combined multimodal mobility offers. Evaluation of autopilot decision-making based on machine learning. Secure vehicle-infrastructure connectivity for autonomous systems communication. Perception and understanding of the environment for the safe operation of guided transport. New Approaches for the Demonstration of Safety and Homologation of Autonomous Private Vehicles and Shuttle Vehicles Using Riding Data and Simulation Scenarios.